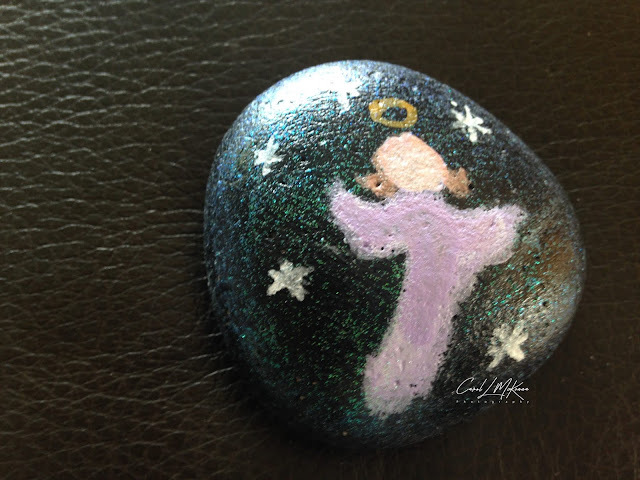 Another angel creation on a beach rock from Cape Ann MA. ones are weather but pitted and not as easily painted on. Perhaps, a metaphor of life. Beautiful Christmas piece actually. You waxed poetic with your 'metaphor for life'! I love the angels. So pretty. Wonderful painted rock. Loved the quote! Have a great weekend! 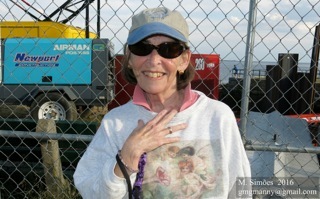 Carol I love your angel rocks! Beautiful, you are true artist!! I hope you have a great weekend!! The angel will be a blessing to someone. Great art . Keep commenting on my blog because I love your comments. Love your angel creation here, and thought your metaphor of life was very good. Lovely rock painting! I always wanted to give this a try but I don't have any such roclks nearby.